George Bernard Shaw once said: “You see things and ask why; I dream things that never were and ask, ‘Why not?“. 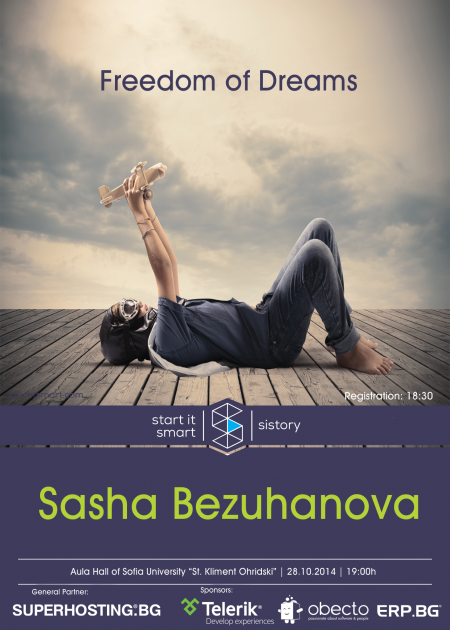 This is exactly what we are going to talk about on our next edition of SIStory (Successful Inspirational Story), in October when our guest speaker will be Sasha Bezuhanova. 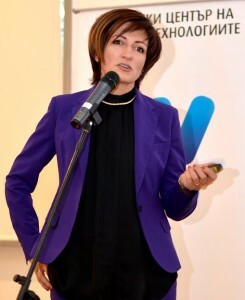 Sasha Bezuhanova founder of MoveBG – civil platform for discussion and joint action towards sustainable and democratic development of Bulgaria. She has 20 years of management experience at Hewlett-Packard, where she held various management positions. Last Sasha was a director of the direction “Public Administration and Education” at Hewlett-Packard for the world “Emerging Markets”. Previously, she led the company’s activities under the “Public Administration” for Central and Eastern Europe. Over 10 years Sasha was a General Manager of Hewlett-Packard Bulgaria through which she makes the company a leader in the local ICT market and has a leading role to attract strategic investment of HP, which pushed Bulgaria to the global investment map and today employs 5,000 highly qualified specialists. Sasha is a longtime chairman of the board of Junior Achievement Bulgaria, Chairman of the Boards of the European Center for women in technology, Bulgarian center for women in technology, Bulgarian School of Politics and the Technical University. It is named Digital woman of Europe for 2013 and has won a number of other national and European awards for its contribution to social development. Sasha Bezuhanova is a Master of Electronics at the Technical University in Sofia and graduated in Management program of INSEAD. Sasha Bezuhanova is married and has one daughter. Лека вечер и хубав уикенд! А има ли още покани? Последните 50 покани са пуснати 🙂 Все още има останали, така че имаш възможност да си резервираш място още сега за събитието ни този вторник! Интересува ме дали има все още някакви покани за ивента довечера? Имам един приятел, който много иска да дойде, но няма покани. Проблем ли ще е ако дойде и да седи прав? 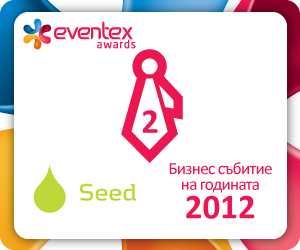 Изглежда интересът към ивента е доста голям. Трябва ли да се принтира билета или е достатъчно да носим кода?